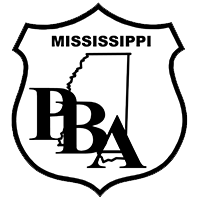 The Police Benevolent Foundation, Inc. and the Mississippi Division of the Southern States PBA are rallying behind the family of Meridian Police Officer Luke Castillo. Castillo passed away at his home on June 11th. Officer Castillo was a decorated military veteran and had been a law enforcement officer for the past 9 years, having served with several state and local agencies. He leaves behind a loving family, which includes two young sons. Castillo was a beloved officer who will be missed by the Meridian PD, as well as other surrounding law enforcement agencies. The PBF is asking everyone to please pass this information along to friends and family. 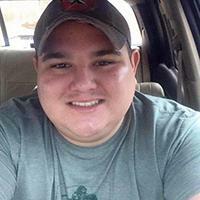 Officer Castilio’s family will need everyone to rally behind them during this difficult time.